PALAWAN, Philippines - Few destinations can hold a candle to the brilliance of Palawan. Located in the west of the Philippines, more than 1,780 islands form an archipelago that stretches almost as far south as Borneo and north to the island of Mindoro. With so many islands, comes a lot of coastline: 1,200 miles (almost 2,000 km)) in fact! Characterized by jelly blue lagoons, jungle rivers, hidden caves, and palm fringed white sand beaches, it all adds up to a paddle boarder’s paradise! Nearly 11,000 square kilometres (more than 35% of the country's coral reefs), are found in Palawan, making the region an important one for marine conservation efforts. Sheer granite cliffs thrust skywards while the sea’s incessant ebb and flow gnaws at the base of limestone karst islets. Dense jungle and mangrove forests cover upwards of 50% of Palawan’s land area and provide home to an incredible diversity of wildlife and bird species that are more closely aligned with those found in Borneo than elsewhere in the Philippines. (In this destination guide, we’ll focus on the northern gateway of Coron). You can’t yet rent a SUP in Coron Town to go off and explore. 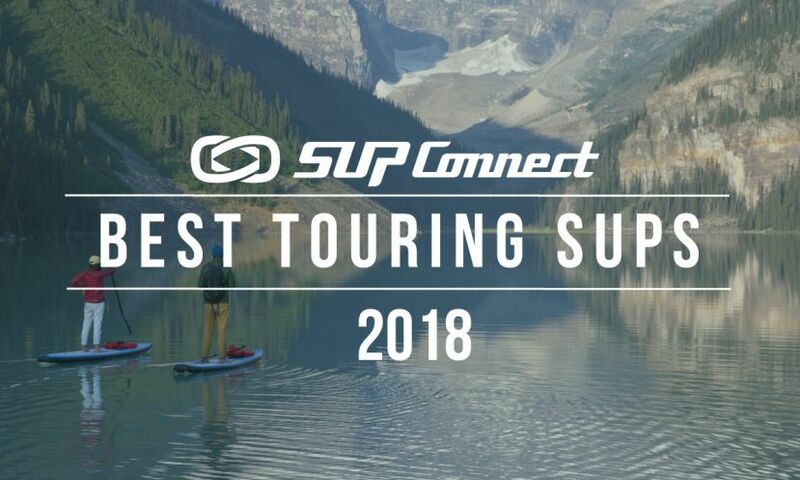 (Although one of the hotels has recently announced it will be offering SUP tours, they currently have only one board and independent exploration will not be catered for even when they expand the fleet). Flights from Manila to Busuanga may be inexpensive, but the checked baggage allowance is constrained at 20kg and this is strictly enforced. It’s not even possible to purchase additional kilos before you fly and carry-on bags are restricted to just 5kg. So, despite being a potential magnet for SUP, Coron has a higher than expected barrier to entry. 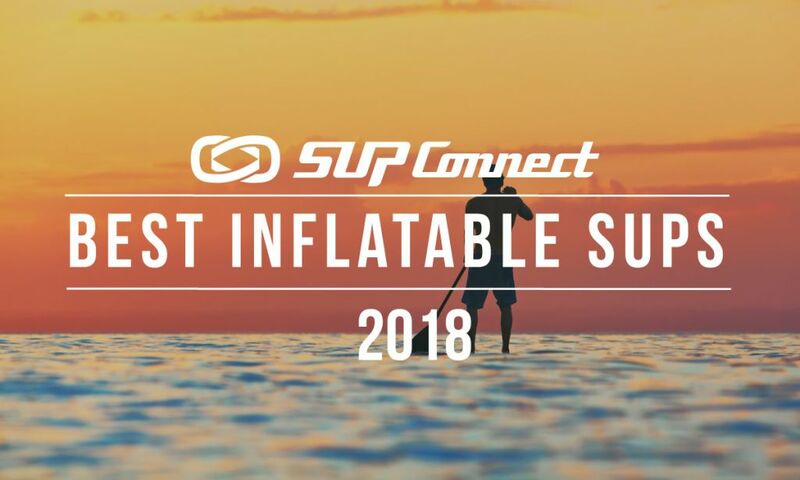 For this reason, you’ll need to BYO inflatable SUP and forget about any other luggage beyond swimmers, snorkel gear and a micro-towel. If you can deal with those constraints, then you’re in for one heck of a vacation as accommodation is cheap, there are comparatively few tourists, it’s a safe destination and the natural attractions are mind-blowing! 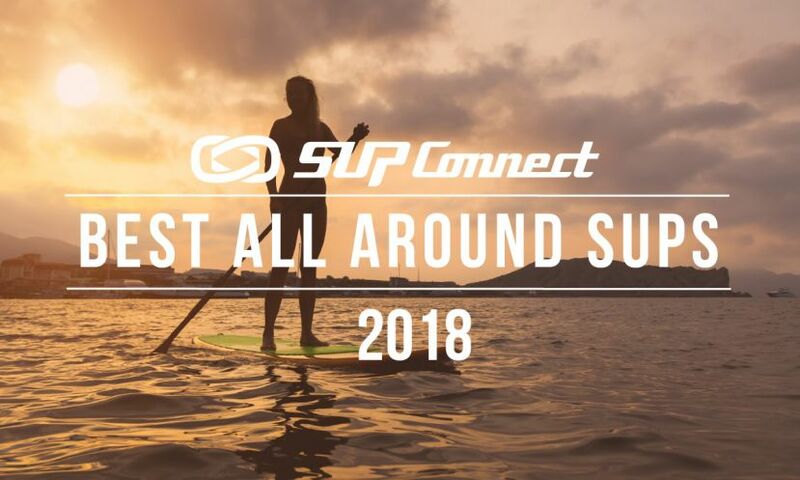 To see more SUP Destinations click HERE. In the closing months of the war, as the Allied Forces were pushing the Japanese Imperial Army into a retreat stance, the Philippines were caught in the middle. Much of Manila had already been torched or reduced to rubble and thousands of Filipino civilians had lost their lives. In Palawan’s capital of Puerto Princessa, the Japanese Fourteenth Area Army committed one of the most heinous atrocities in the Battle for the Pacific. They were holding 150 Prisoners of War and, realizing they were losing the war, they decided to make rescue of the men impossible. They gathered the POWs into three covered trenches, doused them with gasoline and set them alight. Those who attempted to escape being burnt alive were shot. In the end, just 11 haunted souls escaped the horrors of their comrades; living to tell the tale of what became known as “The Palawan Massacre”. The Japanese paid their own heavy toll at the hands of the Allied Forces. Against a backdrop of immense beauty, a score of Japanese ships were bombed by planes and the survivors strafed by machine gun fire. Today, Palawan’s waters are home to the largest number of WWII Japanese shipwrecks in the world and many of the wrecks rest in shallow waters, making it possible to see them while paddling above. Over-fishing has wiped out the large fish in Palawan’s north, although small tropical species remain abundant. There are plenty of nudibranchs, sea horses, giant clams and electric clams to keep you enthralled, but no sharks, few turtles and even fewer dugong. Head south to El Nido though and it’s a different story! You’ll see plenty of pelagic species and even gentle whale sharks headed to Tabbataha Reef. If you can, take two weeks to explore Palawan; flying into Coron then out of Peurto Princessa. Jump on a boat that’s headed from Coron Town to El Nido. It will take a day of travel to achieve, but you’ll get to see a lot of Palawan along the way. (Simply strap your SUP to the boat’s outriggers to transport it safely). Mountainous Coron Island is about 12 miles (20 km) long from north to south, and 9 kilometres (5.6 mi) at its widest point. Dominated by steep cliffs, it’s the ancestral home of the Indigenous Tagbanwa people, who only allow visitors to enjoy just two of their seven sacred lakes. Plan to spend an absolute minimum of three days paddling the coastline, snorkeling the reefs and checking out the lagoons. With underwater visibility extending up to 80 feet (24m) and spectacular karst limestone rock formations, Coron Island is worthy of the investment in time. Numerous companies offer Island Hopping Day Tours from Coron Town. 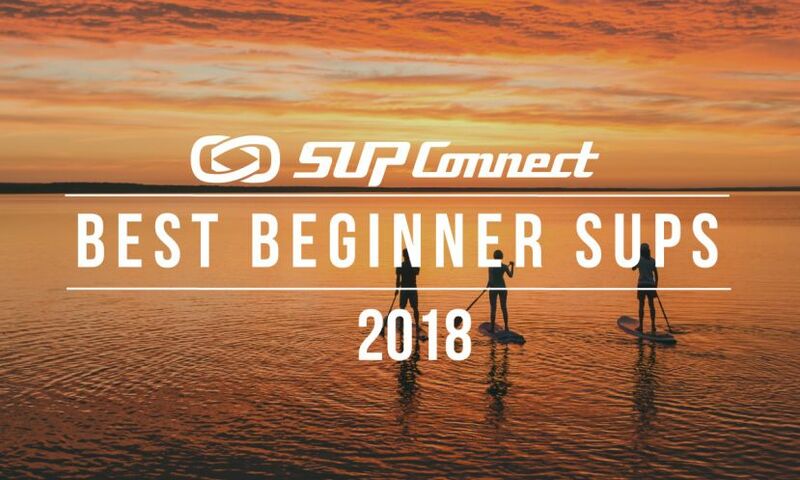 These are often packed with people though, so bringing a SUP and having time to use it can be a challenge. Ask around and you’ll soon enough find the captain or a traditional outrigger boat (a banka), who will allow you to charter his vessel for the day. While you may be tempted to avoid where the tourists are, don’t make the mistake of missing the iconic attractions of Coron Island. Kayangan Lake is dubbed the cleanest lake in Asia and is without doubt the most photographed of Coron’s treasures. It can be accessed by aligning your boat at a flight of steps cut into the cliff face. A lookout allows for awe-inspiring views across the bay, which in itself is well worth exploring by SUP. Although in theory it would be possible to take a board up (then down) the steps and across to the lake, the effort would not be small and the risk of damage to the board not insignificant. Instead, there is plenty to see while paddling the safe harbor (where the tour boats and yachts anchor). Barracuda Lake is the second attraction on Coron and there are only a few steps and no steep hills to climb. Tiny garfish swim just below the surface, and a small wooden platform allows easy entry to the water. There are lots of interesting (very sharp) underwater rock formations and a Pride Rock look-alike outcrop that begs to be leapt off. (For the record, there are no barracuda in the lake…). Twin Lagoon boasts a small cave, through which you can swim or push your SUP from one lagoon to the next. You can complete the circle by paddling along the coast (from one lagoon mouth to the other); a mini adventure that only takes about 20 minutes to complete. As with all popular places, it’s best to motor across and get there early in the day, Then paddle back to Coron Town after lunch, with the support boat shadowing you in case the afternoon winds pick up. This also allows you to explore the coast, the lakes, the lagoons, then stop in at a white sandy beach for lunch. Head to La Sirenetta on the waterfront in Coron Town for sunset drinks and dinner. Palawan has two seasons: dry and wet. The north of Palawan experiences torrential rains during the months of July and August. Sea voyages are most favorable from March to early June when the seas are calm and the winds are low. The average maximum temperature is 31°C (88°F) with little variation all year, although Summer can get really, really hot! SUP Wilderness Adventures visits Palawan in February annually, when it’s not too hot and there is little wind or rain most days. Try to avoid the two weeks around Easter time as – being devout Catholics - you’ll find places booked out and some places closed for vacation. Black Island requires the hire of a large banka for the day as it takes a couple of hours to reach. When you do arrive though, you’ll think you’re on the set of a Pirates of the Caribbean movie. It is located in the extreme west of Palawan, so few tourists get here and it’s not unusual to have the island completely to yourself. There are three hidden caves (one with a large freshwater pool inside) and a shipwreck right in the bay. The beach is powdery white sand and palm fringed, and the water is crystal clear. Kayak tours offer visitors the opportunity to see glow worms at night in the mangrove forests just out of town, near Maquinit Hot Springs. 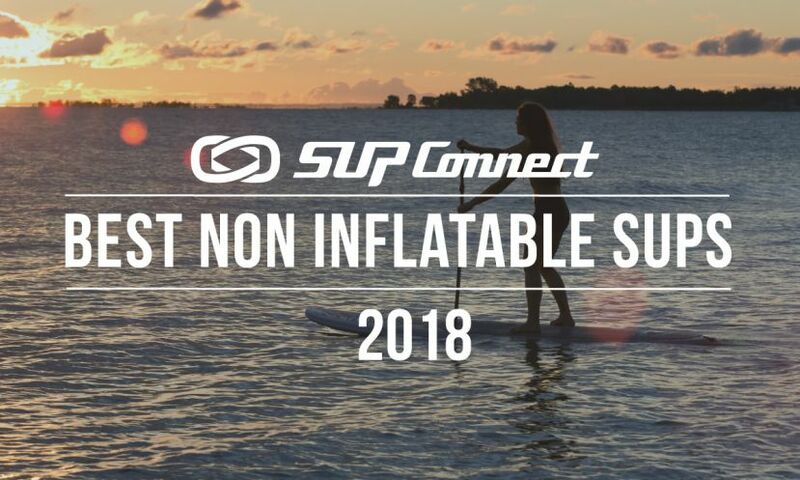 There’s no reason you can’t explore them by SUP! The Hot Springs are a popular place to soak at sunset while knocking back a beer, but seeing fireflies while paddling has got to be one of the best ways to SUP & Sip! There are good mangrove-lined rivers worth exploring up near the village of Concepcion on Busuanga Island. The waters are shallow and calm, without too much current, making island hopping possible for those who like distance paddles. Stop in at Al Faro for lunch and a swim in their cliff-side pool. SUP Wilderness Adventures offer small group adventure experiences in remote, tropical destinations. Using stand up paddle boards to reach people and places others can’t access, their expedition-style trips offer authentic cultural experiences in locations that are off the beaten track. Accommodations (such as Al Faro), are of an exceptional standard and customers are encouraged to try a range of activities beyond SUP, such as scuba diving, snorkelling, zip lining, caving, mountain biking, sailing, etc. Prices are kept low and value high so that trips remain affordable to singles and people with children. SUP Wilderness Adventures donates 100% of its profits to environmental and social projects in Indigenous communities. Clients are encouraged to participate in these and no special skills are required beyond having an open mind and heart. In 2018, SUP Wilderness Adventures will be returning to Palawan to undertake a trip from Puerto Princessa to El Nido and Coron. Two out of 12 nights will be spent in a remote island village teaching locals how to make solar lighting from discarded water bottles.